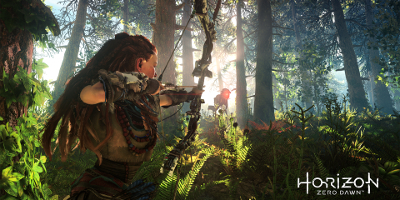 Survive a new wilderness dominated by herds of fearsome machines, warring tribes and age-old secrets in an all-action RPG adventure from the makers of KILLZONE™. 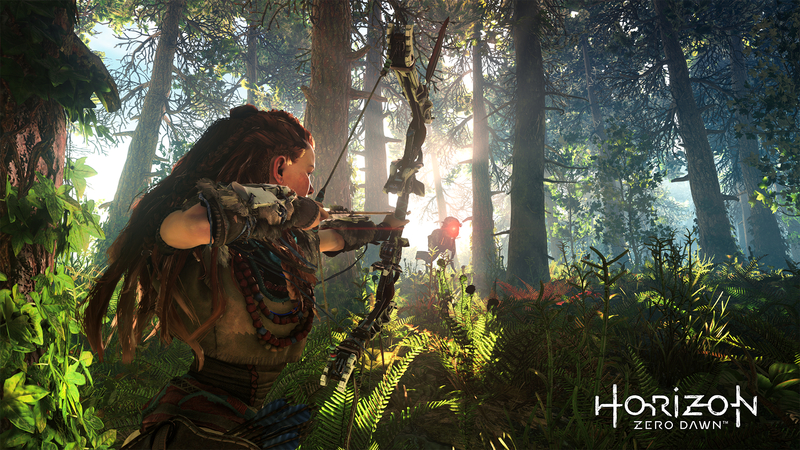 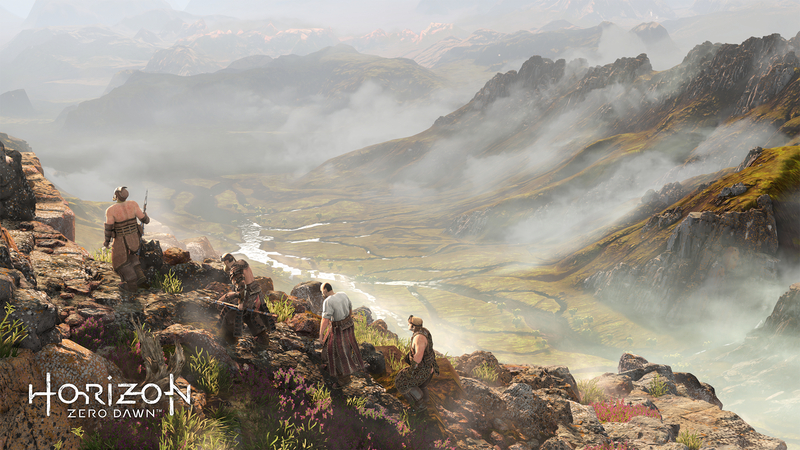 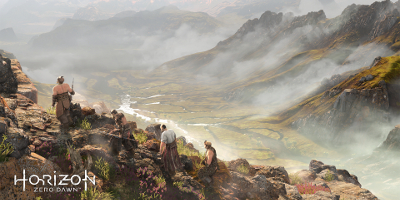 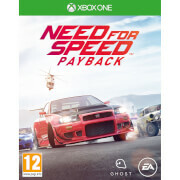 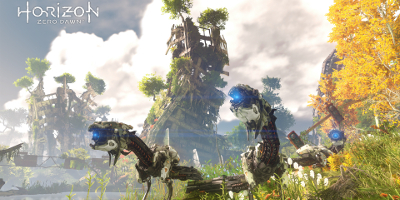 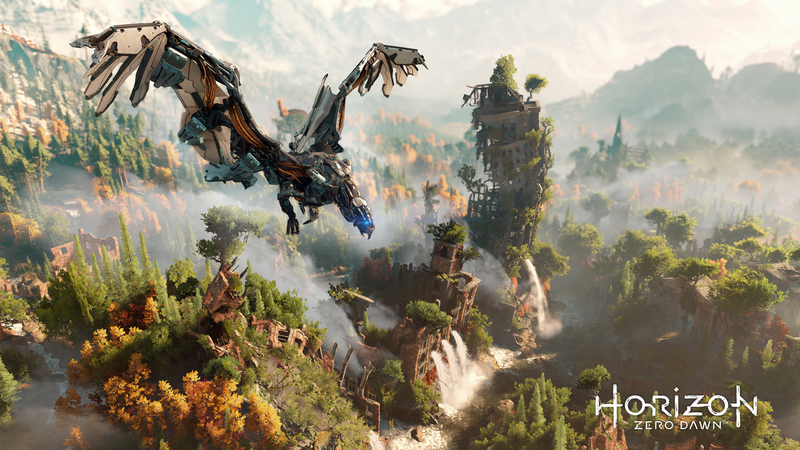 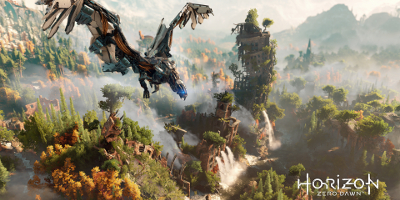 Harness the agility, cunning and deadly aim of Aloy − an expert hunter cast out from her tribe at birth – to defy overwhelming odds and turn deadly predators into defenceless prey. 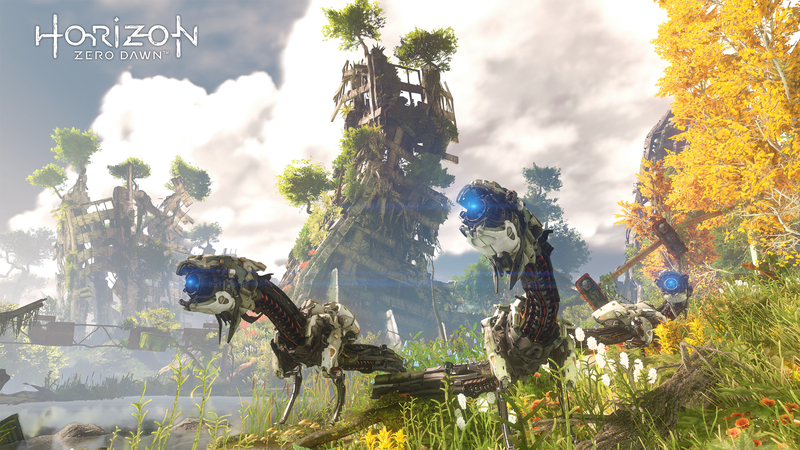 Hunt, run and hide from mechanised beasts of all shapes and sizes – each with different and unique abilities – and plan every move to out-think and out-fight them.